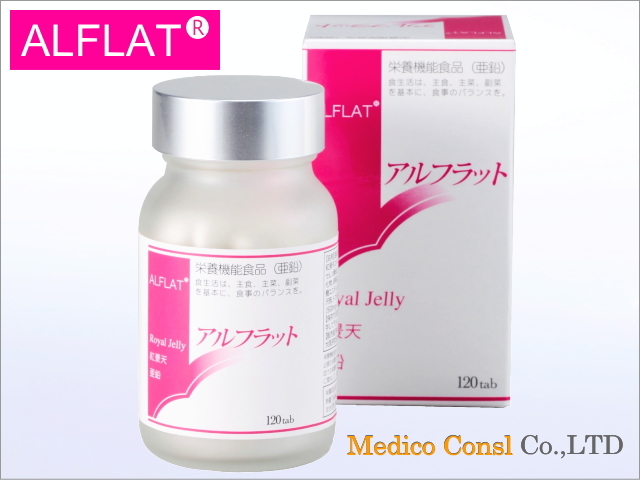 The inquiry to Medico consul Co., Ltd. and request of the estimate. Please send us questions about ALFLAT® after filling out the necessary information. Required After confirm ,please check and send us. You can send e-mail to us directly.